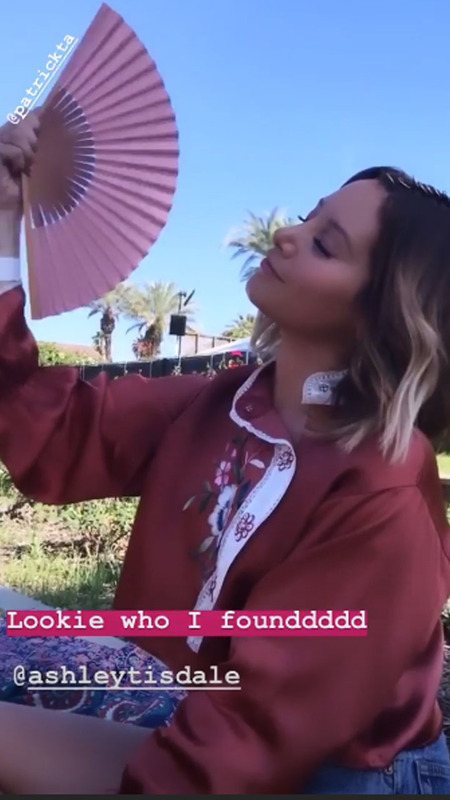 While Gabriella Montez and Sharpay Evans didn’t always get along in East High, Vanessa Hudgens and Ashley Tisdale are IRL BFFs! The “High School Musical” alums reunited over the weekend at Coachella. VHudge shared a snap on her Instagram Story of Ashley fanning herself. “Lookie who I founddddd @ashleytisdale,” she wrote. And she posted another cute side-by-side snape where the iconic duo is seen beaming into the camera, almost as if they spotted Troy Bolton dancing in the distance! 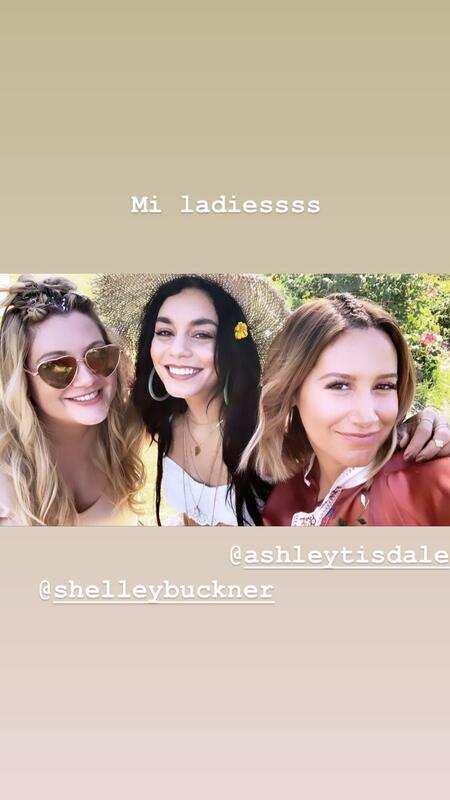 Ashley shared a fun snap of her holding hands with Vanessa and Stella Hudgens as well as Shelley Buckner. “The ultimate circle,” she captioned the snap. “HSM” stans were loving the cute reunion! “It brings me joy everyday sharpay and Gabriella are still friends,” one person wrote. “Omgggggg I’m watching HSM RIGHT NOOOOOOWWWWWW!! !” another added. “all i see is gabriella and sharpay being friends for once🥺MY CHILDHOOD IS LIVING” a third person wrote. 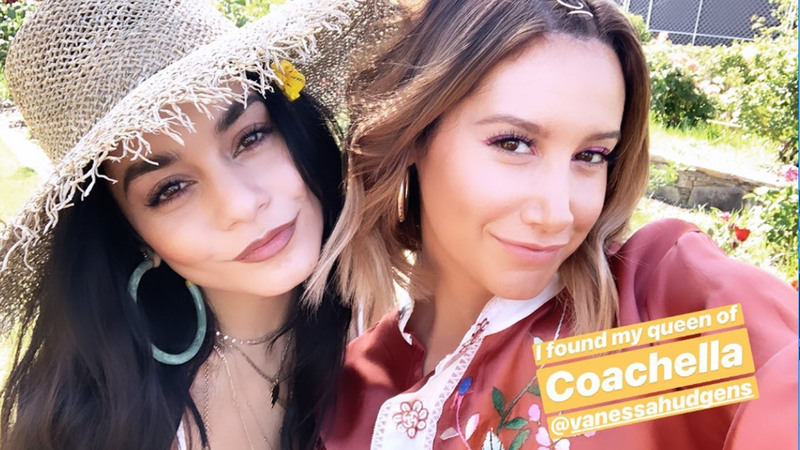 Ashley also shared another cute snap with Vanessa on her Insta story writing, “I found my queen of Coachella @vanessahudgens,” she wrote. Clearly these friends are destined to bop to the top!